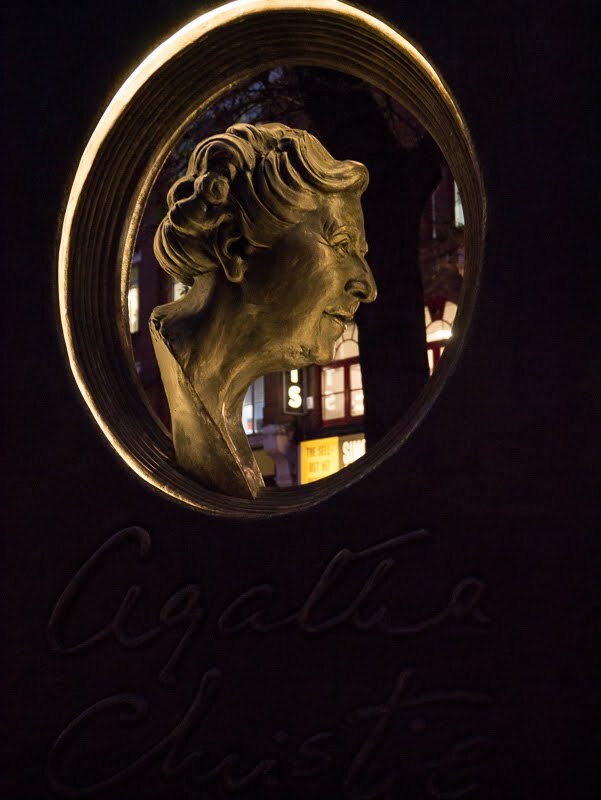 The queen of crime fiction has been honoured with a memorial titled "the book." Created by sculptor Ben Twiston-Davies, it was erected in November and sits in the heart of London's theatre land in Covent Garden. Agatha Christie is the world's best selling novelist selling over 2 billion books that were translated into 50 languages. The sculpture is shaped like a book and commemorates the 60th year of her play "the mousetrap", the worlds longest running play. Oh wow! Agatha Christie was one of my favorite authors growing up. I have literally read all 66 of her books. I think they should erect a memorial to ME for such a feat ;^) Ha ha! Love it! Thank you Mo. Have a great 2013! I love Agatha Christie. I'll have to make sure I look up this memorial next time I visit. Miss Marple and Hercule Poirot are my favorite detectives. There is a good chance that I have read every one of her books. Some twice. How nice she is honoured, who hasn't read her books!